The biggest and best 60’s show touring the UK, returns to The Forum Theatre Billingham for one night only. With a brand new production for 2020 celebrating their tenth anniversary. 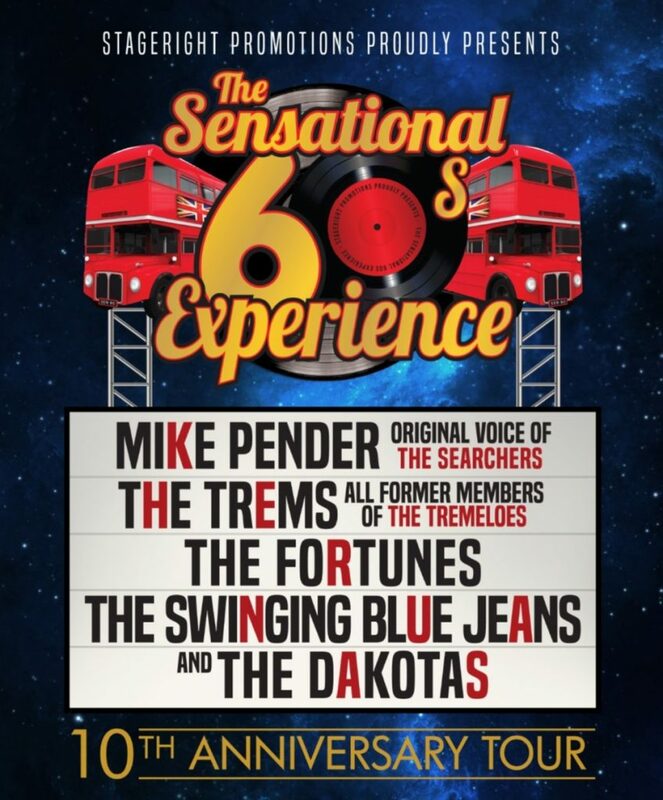 The Sensational 60’s Experience brings you a three hour 60’s spectacular of pure nostalgia. The show with the definite feel good factor will transport you back to that magical decade that was the 1960’s. Five legendary names take to the stage and deliver to you a night never to be forgotten where you’ll find it impossible to remain in your seat.